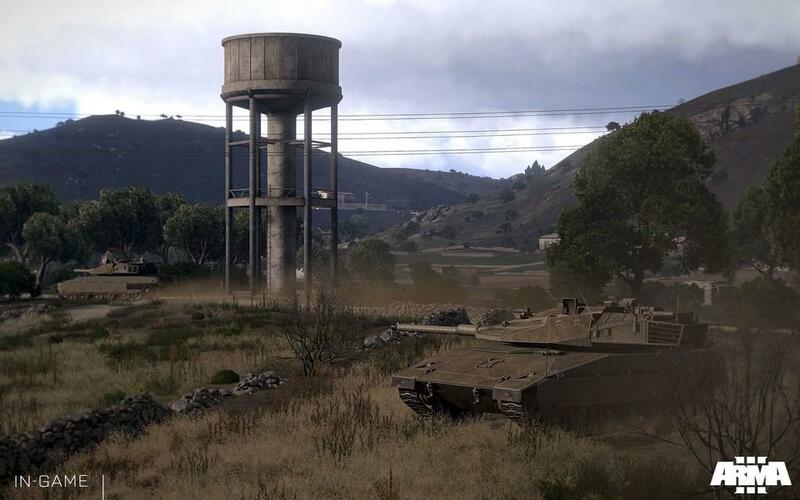 Arma 3 from Bohemia Interactive is the latest in its military simulation series of games, which began with the original Operation Flashpoint: Cold War Crisis. 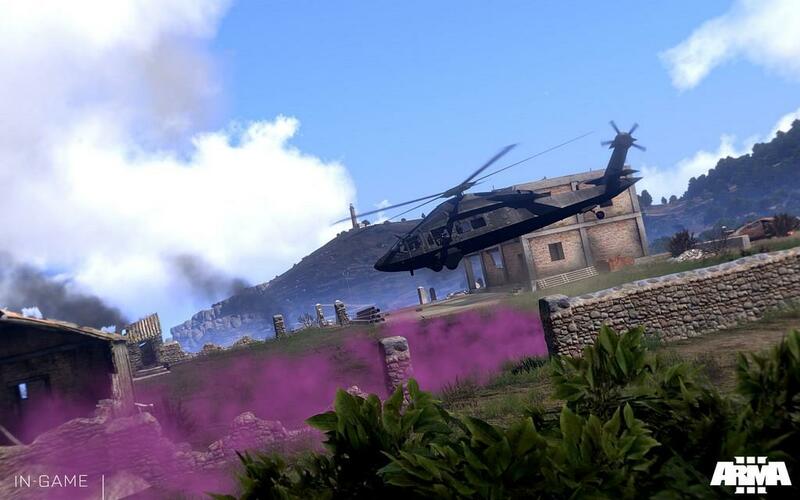 With Arma 3, both the visuals and gameplay have received major improvements and redesigns that result in a game that is far more polished and entertaining than previous entries in the series. While the game's actual campaign is scheduled to be released as free downloadable content, the game's majority is available including showcase levels, pre-made and community-created scenarios, multiplayer matches, and an in-game editor. 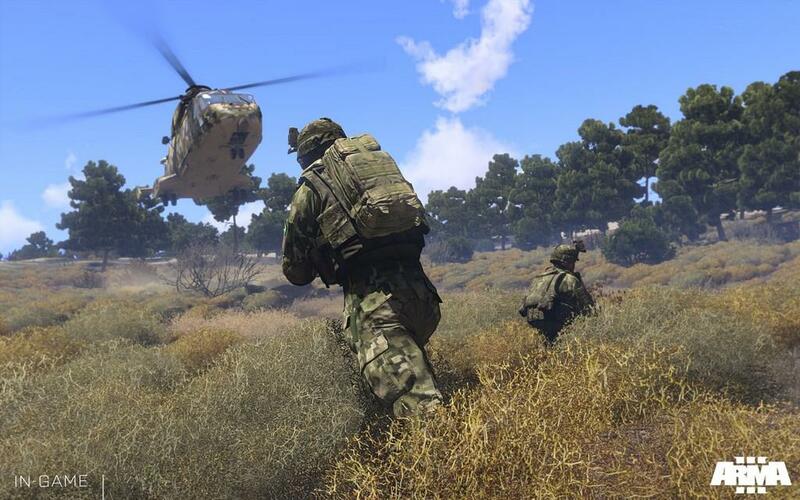 Even more so than previous games in the series, Arma 3 is primarily a massive military simulation sandbox that will only grow larger with the modding community. 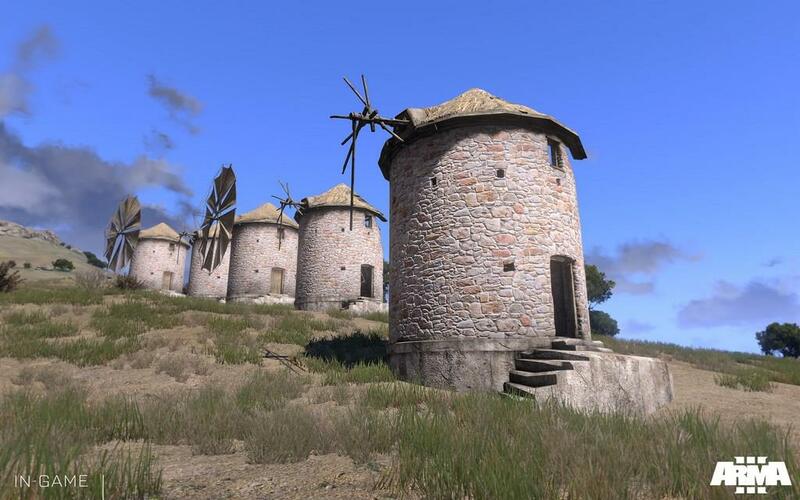 While either in the editor or during missions, players will be traversing the Aegean islands of Stratis and Altis of Greece, the latter of which is a massive 270 km² in size. New to the series, players will be able to navigate underwater environments using either submersible vehicles or diving in wetsuits. 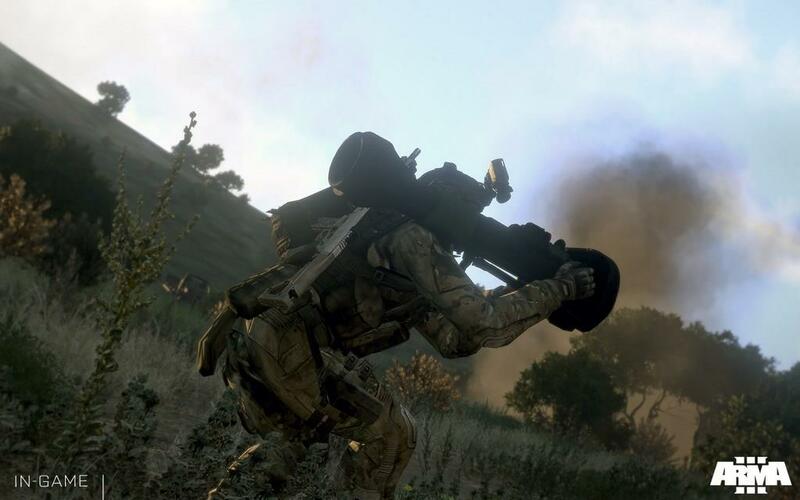 The list of weapons and vehicles available to players is rather difficult to grasp at first as the variety from everything from tanks and airplanes to machine guns and sniper rifles is outright extensive. 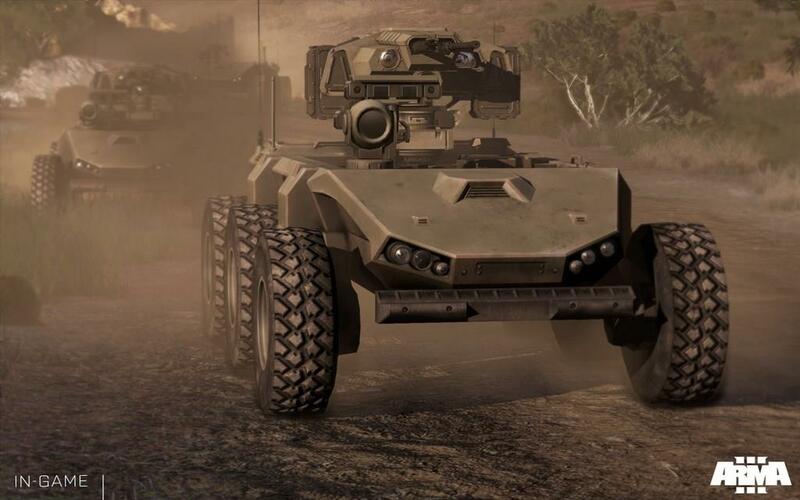 As the game takes place during the mid-2030s, most vehicles and items are still recognizable in addition to the inclusion of in-development warfare technology that has yet to be deployed on current battlefields. 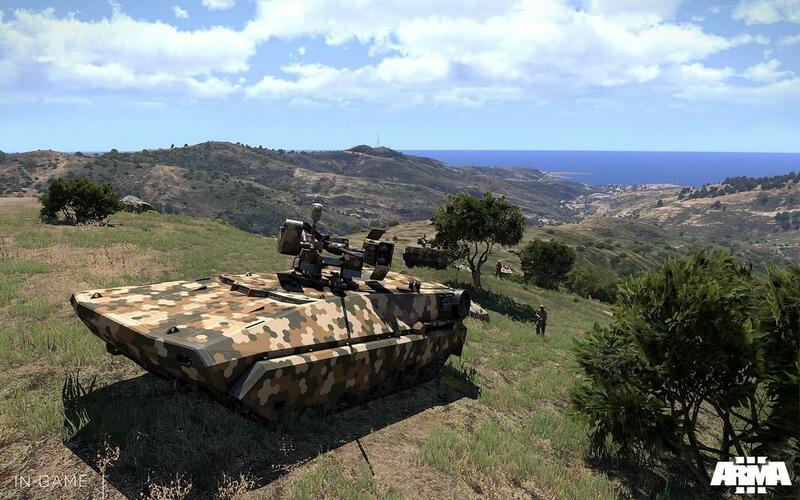 Players new the Arma series can learn the basics through showcase levels that also highlight new gameplay features and graphical improvements to the engine. 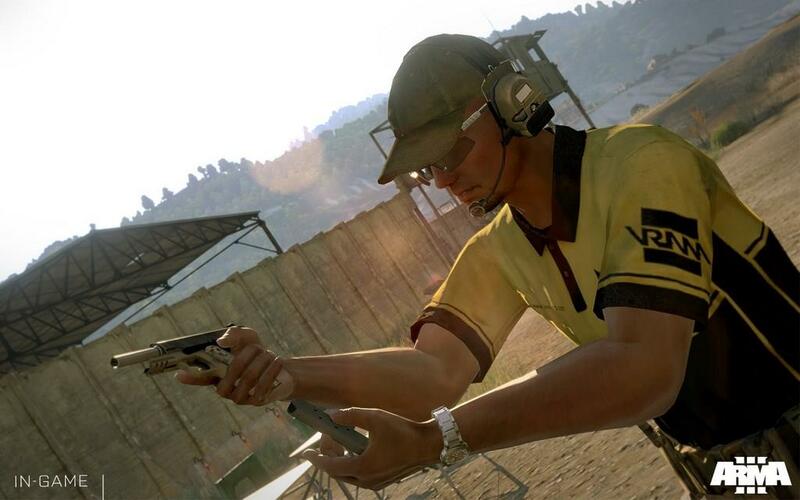 In addition, players can test their firearm skills in various shooting challenges that vary in type and difficulty. When finished training, players can then browse through the multiplayer lobby for online matches or delve into the continually-growing selection of community-created scenarios through the Steam Workshop. 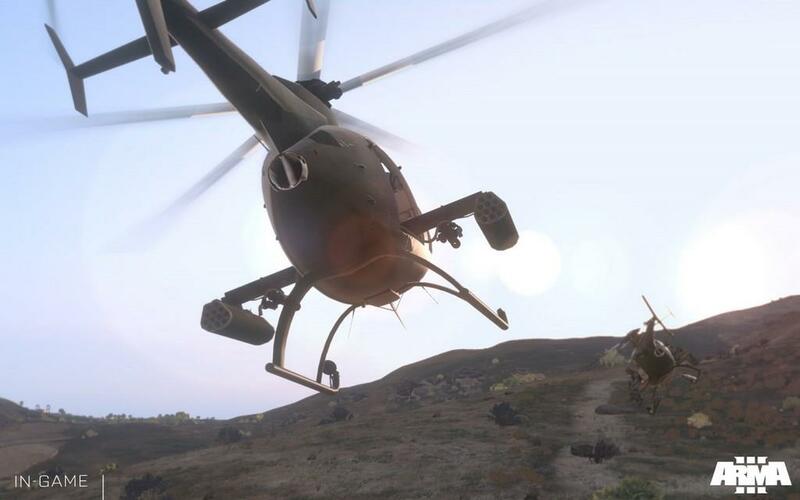 Players can create scenarios using the in-game editor while having access to all of the game's resources from vehicles to weapons. The process of downloading scenarios through the Steam Workshop only requires one click which in turn automatically downloads the new content. The lack of an actual single-player campaign at this point is unfortunate, but thankfully the wait can be minimized with custom scenarios created by community members. At the moment, the user-created scenarios are only scratching the surface of what's possible with the game's engine. 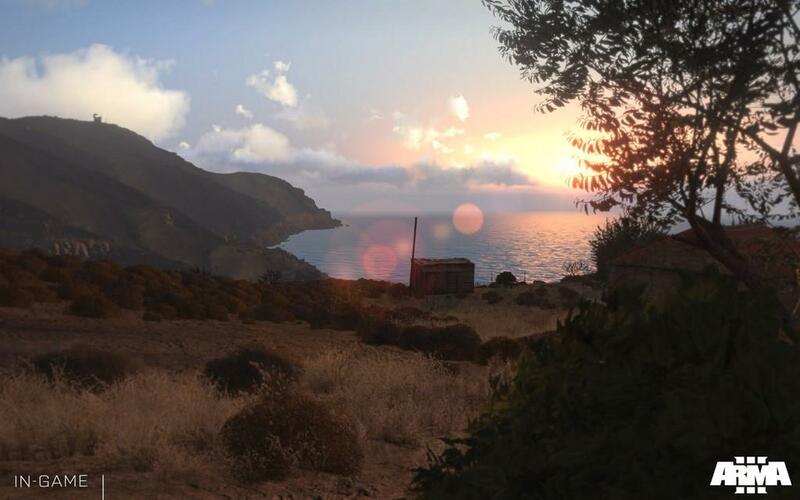 From the new possibilities of underwater scenarios to use of the massive Altis island, Arma 3 is one of the best sandboxes available for both players and modders. 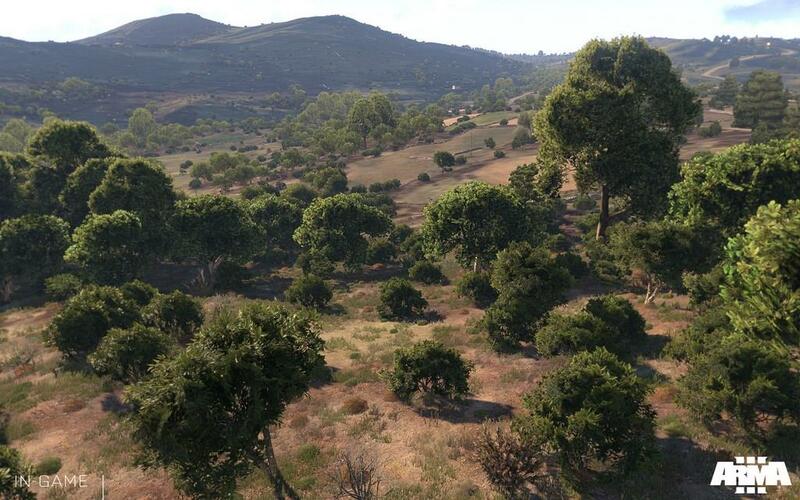 Yet, the lack of a proper campaign makes Arma 3 simply a sandbox at the moment which may disappoint some players. The Crysis series can move over for benchmark tests as Arma 3 is without doubts one of the best looking PC games not only this year, but in quite sometime. Nearly every aspect of the game's engine has improved dramatically which is evident in the extensive visuals menu with toggles and sliders for every modern graphical setting. Arma 3 requires the latest and greatest hardware to run everything the game has to offer on maximum settings. Fortunately, the game's various graphical options allow for scaling back to a more manageable framerate. Audio enthusiasts wont be disappointed either as all of the game's sound effects contain a strong sense of realism. From gun shots whizzing through the air to the landscape being shaken by explosions, the sound effects truly immerse players in the battlefields. 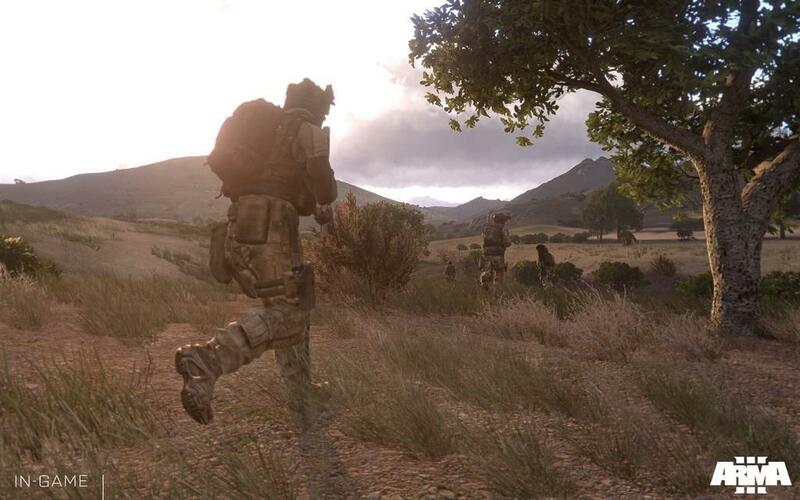 Performance wise, Arma 3 has been improved through recent patches but still has some problems with optimization on even the most powerful hardware. Players should research the game's recommended specifications as an upgrade or two of computer hardware might be required for playing the game with an optimal framerate. 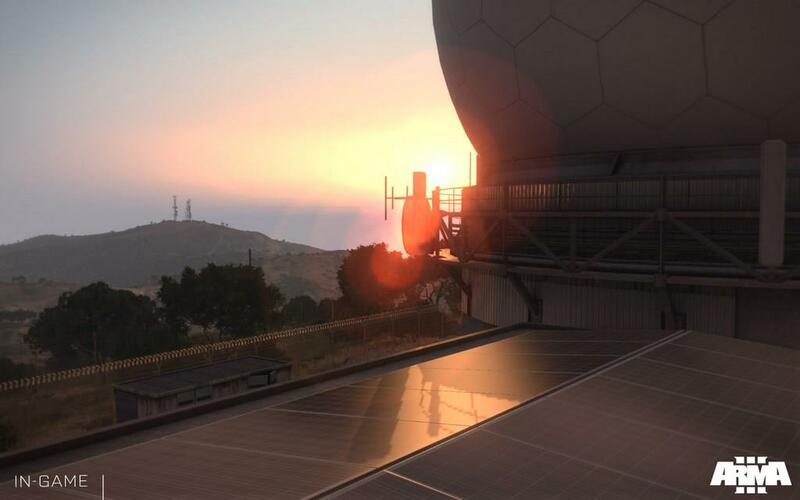 Arma 3 is the definite game of the series thus far combining everything that Bohemia Interactive has learned over the course of development. 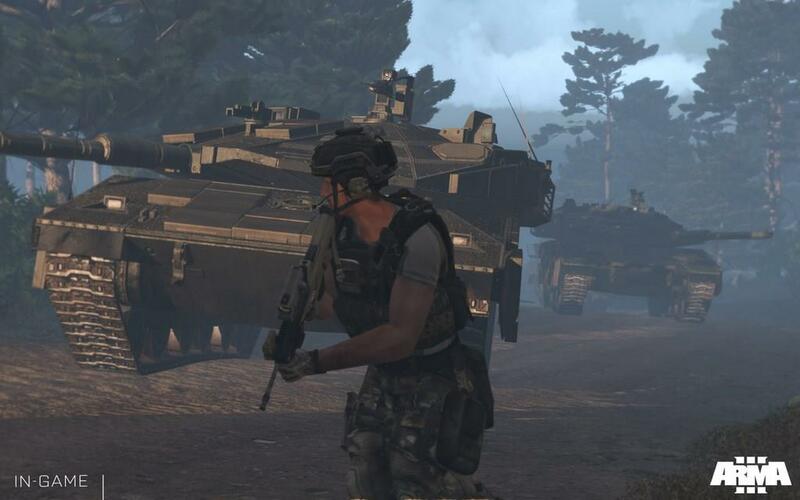 While some players might be disappointed with the current lack of a single-player campaign, most fans of the Arma series will be delighted by the massive sandbox and in-depth editor available for modding. 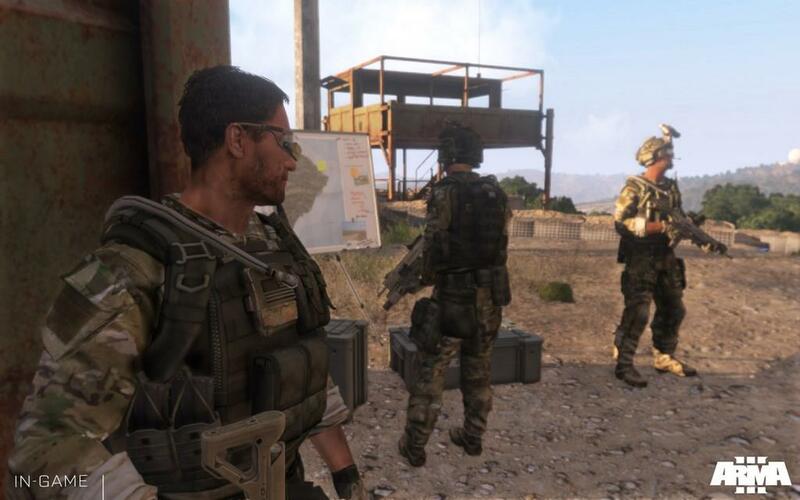 Ultimately, Arma 3 is what players make out of it for themselves, either if it's messing around in the editor or joining friends online for multiplayer matches. 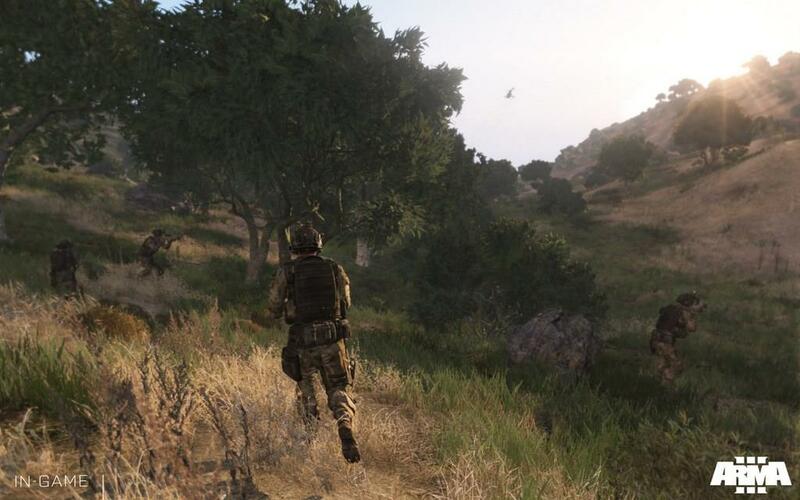 With Arma 3, Bohemia Interactive proves yet again that it knows how to expertly craft military simulation games. 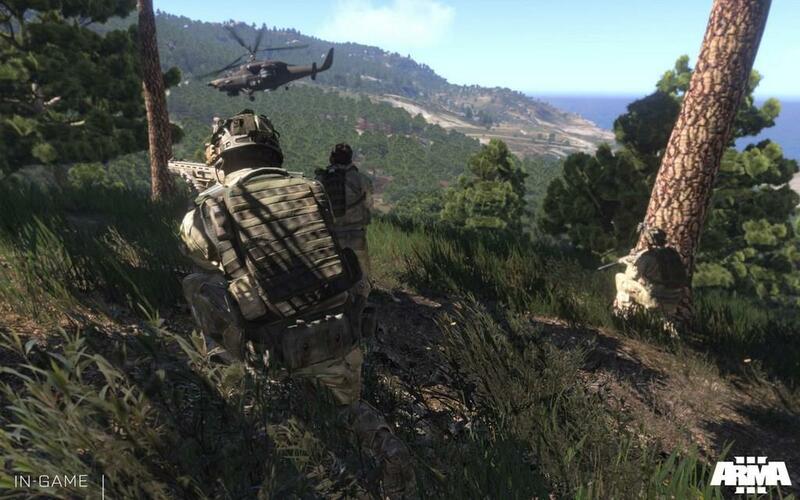 Arma 3 is available now for Windows PC through Steam and other retailers. 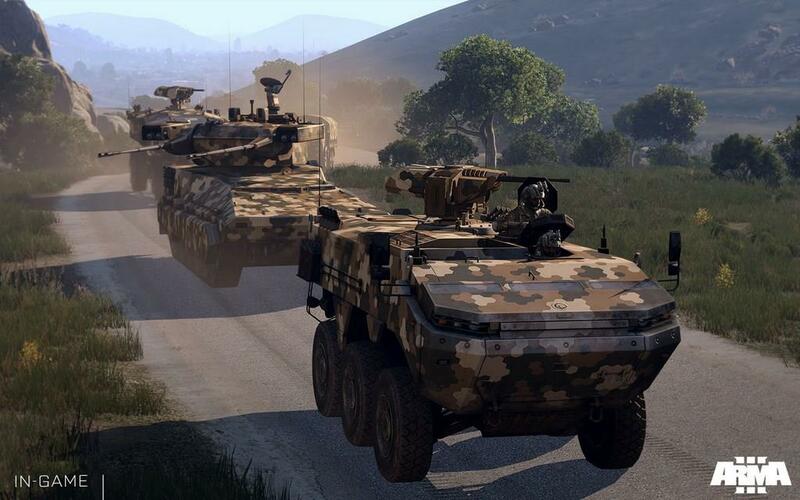 Arma 3 is the definite game in the military simulation series from Bohemia Interactive. 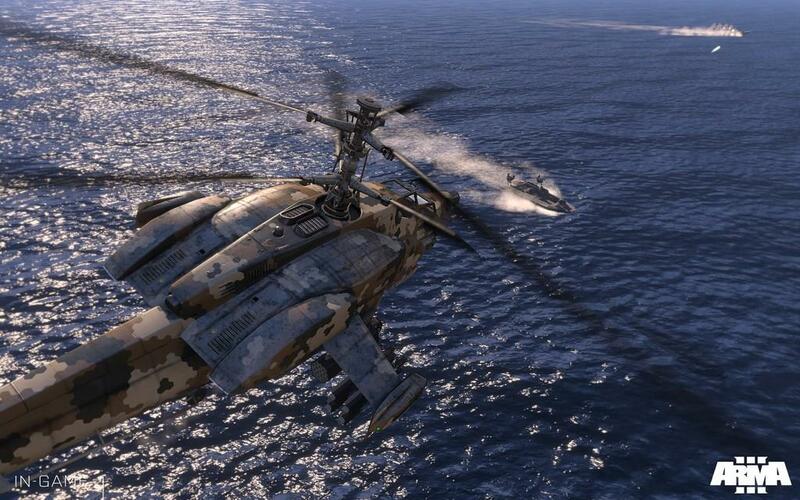 From massive and highly-detailed environments to expansive collections of weapons and vehicles, Arma 3 is a modern military sandbox for both players and modders. Arma 3's most exciting aspects are the built-in editor, Steam Workshop support, and near endless possibilities of community-created scenarios. 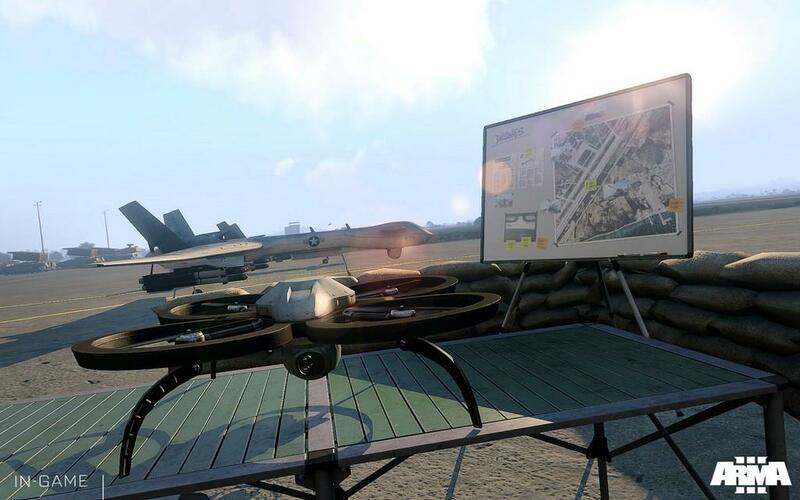 Arma 3 refines and masters the military simulation genre.